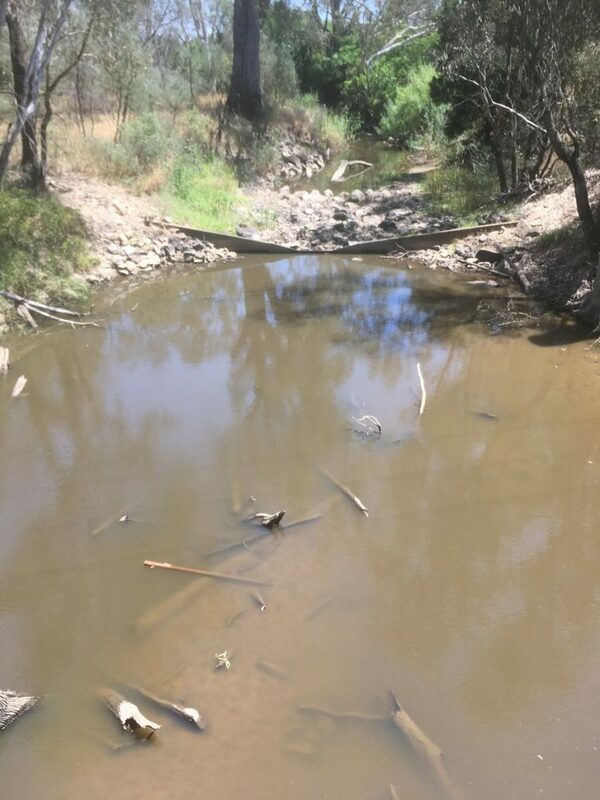 Goulburn CMA are working with partners to trial methods for improving oxygen levels in Broken Creek, and deal with the effects of the ongoing heat and low flows in many of the region’s creeks on native fish. Mr Turner said at this stage there had been no reports of native fish deaths in the catchment, but after seeing the situation in NSW saw an opportunity to be proactive in addressing the issue. The lower Broken Creek area is of particular concern as land use modifications have transformed it into a series of disconnected pools. However, it does still retain a lot of natural values including an important native fish population. “I just want to know that if something can be done, I want to know it prior and be ready. This article is adapted from an news item that originally appeared on the Goulburn Broken CMA website and an ABC Country Hour interview.